Cary's choice in Chiropractic and Acupuncture care for over 10 years! A Stronger Back Means Less Pain! Are you in search of a chiropractor in the Cary, NC area? Back pain is all too common of an issues this day and age. 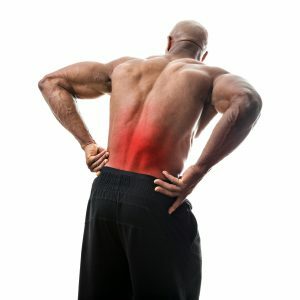 This article’s main purpose is helping you find alternative ways of dealing with your back pain apart from expensive medication. Sometimes it’s as easy as stretching for a few minutes every day. Chiropractors generally will use adjustments that are gentle and extremely non-invasive to help you restore your movement and comfort. Non-invasive is the way to go as long as you can, surgery is something you have to settle for when issues are too hard to fix with any other method. The fact is that even though most surgeries are successful, not all of them. No matter how low the risk may be, you’re still taking a risk every time you have surgery. The core of the body plays such a significant role when it comes to daily strain and back pain. A strong core will almost always reduce the pain and strain from your lower back. You may not realize it now, but you use your car in almost every single movement you make. You can strengthen your core with exercises such as lifting weight and Pilates, among others. Activities like yoga or swimming would also go a very long way towards relieving your overall back pain. If you use a back brace by prescription, it should offer you some level of relief, even if that be limited. However, this should not be treated as a permanent or long-term source of relief. It is temporary, it’s meant to maintain immobility and allow injuries to heal better. Overusing it could make your muscles weaken and cause more harm than good. This will increase the likelihood of strain and injury greatly. You should focus on searching for the root of the problem rather than just maintaining yourself. Maintaining will lead to a lifetime of pain and unhappiness, treating will lead to betterment and one day, if all goes right, you’ll be pain free! Increased flexibility greatly reduces stress and tension on the back. Stretch the major muscles regularly and carefully. Make sure that you do not over-do it and cause muscle tears though. All good things come with time, work at a healthy pace and you’ll see the best results. Your local chiropractor can also give you more specific advice and tips. This is the best way to treat soreness and recover quickly. It reduces the overall swelling caused after an injury has occurred. You should ice injuries directly after they occur, but for no longer than 20-30 minutes at a time. Any longer could cause muscle/skin damage. If you have more soreness than swelling, look to heat to loosen all of those sore muscles up. Your posture affects your overall appearance and the state of your spine more than you may think. Good posture promotes proper spine alignment, reduces the stress placed on ligaments, conserves energy, and prevents the strain placed on muscles. Good posture, can do so much good for you. While bad posture can really mess you up. If you have a local chiropractor, they can offer advice and such to help you improve your posture. It really does make a difference. These three things could affect your spine and pain level a surprising amount. When you sleep on your stomach, it removes the curve that is present in your neck and puts pressure on the brain stem. Sleeping on your back is recommended because it exerts very little pressure on your back, which is good for people who have back injuries and pains. Make sure that your pillow is firm enough to fill the space between your bed and ear. It maintains a neutral position on your spine, which is highly recommended. Is your mattress too firm or too soft? The mattress should be moderately hard and soft. This moderate nature should be uniform from head-to-toe. Most of us have had our mattresses for far longer than we really think, maybe it’s time for a new one! Your back will thank you. Chiropractic means are amazing for improving and maintaining your body. For more information, visit Preston Chiropractic’s site today! 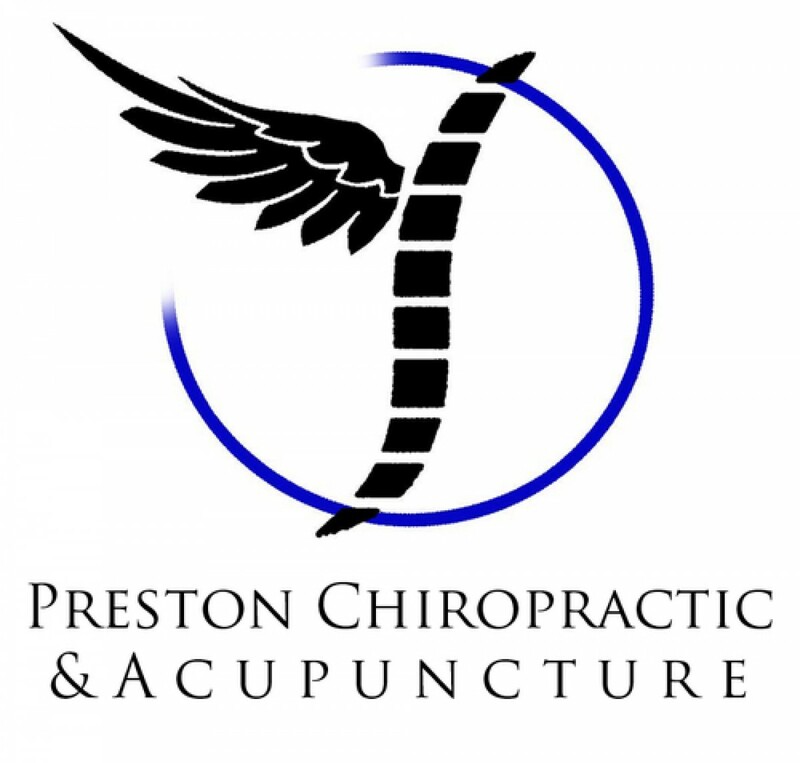 For more information on this and more, visit Preston Family Chiropractor’s site! You can also call at any time that they’re open with any questions that you may have at (919) 238-5040. We can’t wait to treat you! Give The Gift of Chiropractic This Holiday Season! Preston Family Chiropractic and Acupuncture Create a free website or blog at WordPress.com.